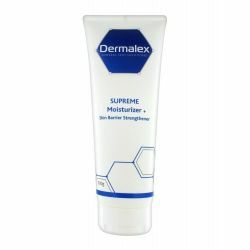 Cream Dermalex Repair atopic eczema can treat the itching, irritation and redness associated with atopic dermatitis. Atopic dermatitis is a skin problem similar to an allergy: in fact, the skin reacts and forms red patches, itching, extreme drought ... Generally this eczema says shortly after birth but does is not a contact allergy in itself but rather a disorder of the immune system. 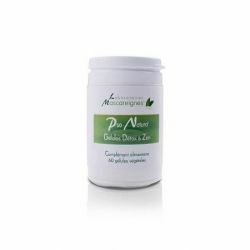 Laboratories Dermalex Repair offer a cream that will soothe discomfort and protect the skin. 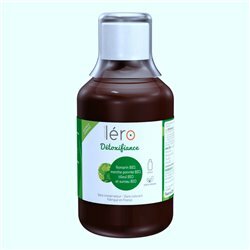 They will overcome the deficit of skin ceramides to help repair the protective barrier of the skin and relieve itching and irritation .. These are substances that will protect the bacterial toxins cause symptoms. It allows to use from an early age (8 weeks). 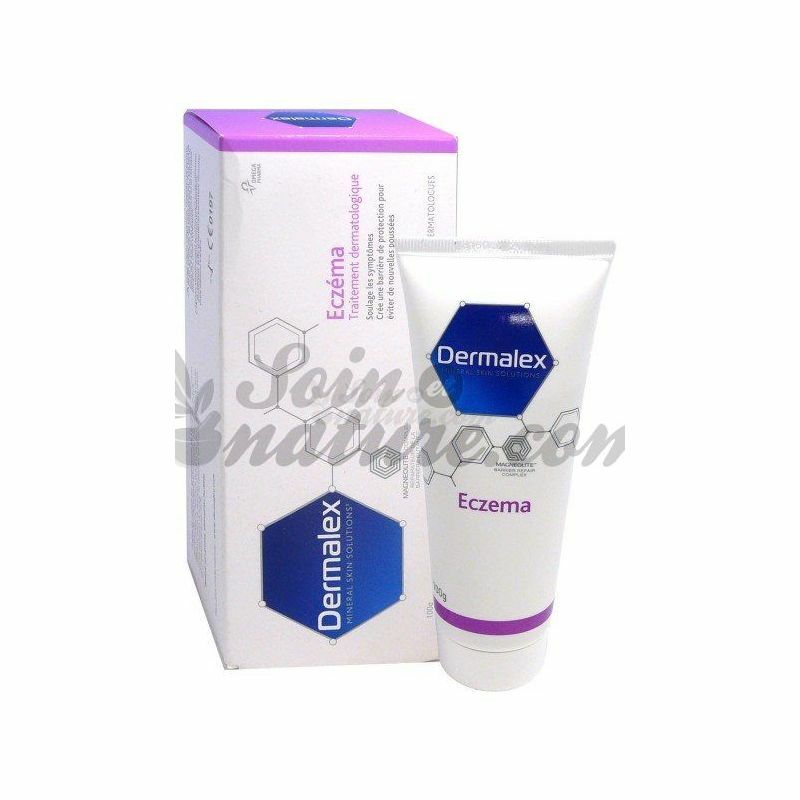 Cream Dermalex Repair atopic eczema is ideal to relieve problems such as itching, irritation and redness, repair the skin barrier to better preserve the skin of atopic dermatitis. After cleaning the skin with warm water or a special lotion, apply a thin layer of cream on the affected areas. Repeat the application 2 to 3 times per day. Can be applied to babies from 2 months. 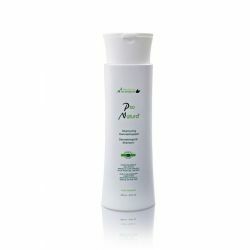 Developed by dermatologists, the Dermalex product line treats skin with eczema and psoriasis. 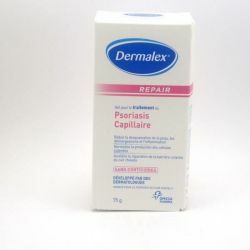 Dermalex Psoriasis also prevents the proliferation of keratinocytes by strengthening the skin barrier. The itching disappears and the skin regains its protective shield against external aggressions. Dermalex treatments are clinically proven. They protect the skin and prevent possible further flare-ups. Soft and suitable for fragile skin, products are designed without steroids, emollients, corticoids, perfumes and parabens. Given to infants and children, they are also suitable for adults.